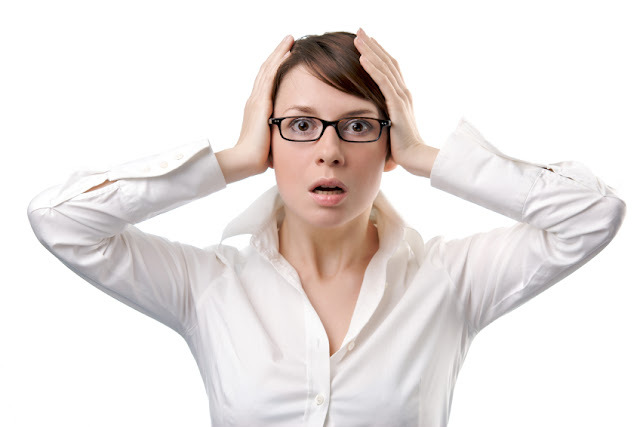 What You Need To Do If Your BDO ATM Card Was Stolen/Lost? Recently, I got some problem with my stolen ATM card. My wallet was robbed while me and my husband was waiting to take a bus. There are a lot of people squeezing each other, waiting their turn to get a bus then suddenly I felt my bag was touched and as I checked, my wallet was taken. He got all my money and my precious cards (I mean ID's and collection of membership card). It was really nerve wracking to be in that situation. I hate those kind of people. Anyway, moving forward, I have to process a card replacement so let me give you the step by step procedure which I personally did. (Remember this is for BDO account holder). This is the first thing you need to do. As soon as possible call BDO Customer Contact Center and request them for card blocking. Inform them that your card is lost or stolen. Their phone number is (+632)631-8000. Click here for domestic and international toll-free numbers. Ask your company's HR what are the steps you need to do if your card was stolen or lost. There are HR companies who will process your application for card replacement, so better ask them about this. Unfortunately, our HR don't process this kind of application, which is why I need to do it for myself. Go to your company's branch (for payroll account) or issuing branch (for savings account holder) and file an affidavit of loss. NOTE: Please don't forget to bring any valid ID. 3.a. In case you need to withdraw your money first before filing an affidavit of loss, there's a charge of P100 and you need to present 2 valid ID, atleast 1 government ID. You will need to fill out the form and find a notary public near the place. I had my form notarized at DHL Makati Ave. for P104. It will only take 5-10 minutes. After notarizing your affidavit, file it at your issuing/branch account. There is additional fee of P120 for card replacement. It will take 2-3 working days until you got your new ATM card. a. If your ATM card is a payroll account, you won't be able to withdraw your money over the counter unless, you withdraw it at your branch account. b. Don't forget to bring valid IDs and money for filing affidavit of loss. It's not FREE even if your card was stolen. c. I highly suggest to enroll your card for online banking to manage your savings/income online. d. Change your card's pin as soon as you get it. e. Your card will be activated within 24 hours. Thanks for reading, comment down below if you have any questions. The worst hassle of being a victim of holdap is the IDs and the ATMs. I'm glad BDO has double password policy. Just make sure the phone was not stolen too! Losing a debit/credit card is one of my worst nightmares. These are some great steps you can take! I also have BDO ATM card. I wish it connected to your online banking so you can transfer the funds to your another account to make it safe, especially when branch are not available. Too bad to hear that. It was worst to lost even the valid ID's. At least, we now know what to do first after the lost card. This post is very helpful. Nice post! Gawd Im sorry for the stolen wallet though. Don't worry there are more blessings to come. Thanks for the useful info. This is so helpful. I also have a bdo atm and your article gave a detailedstep by step process. I think it's better than calling the customer service and waiting in long lines. I think it will really be a hassle if someone loses his card. These instructions are totally helpful for everyone. Lost my wallet before and therefore all my cards. It was very stressful getting them all replaced. Anyway, thanks for detailing this. I always take 3 wallets with me whenever I travel, one full of my 'actual money', one full of my valid ids and one of my savings ATM card. In that case, I'll still have my IDs hopefully when a snatcher attempts to steal my wallet. hopefully anyway hahaha! Thankfully I have never experienced this kind of situation. But in the case of bad circumstances at least I know just what to do. Thanks for sharing! Question, afyer blockig the card, should i go to the issuing branch to file an unnotarized affidavit of loss first before notarizing it? Yes. You need to go to the BDO first before notarizing it. Hi Good Day! Can i ask what will i do if may card was stolen and its my payroll account from my previous company? can i withdraw my money over the counter? 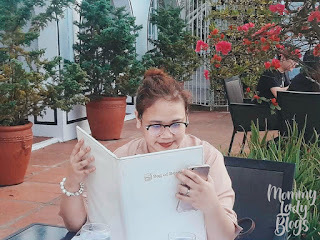 can i ask what will i do if my BDO payroll account atm card was stolen and the card is my payroll account from my previous company can i withdraw my money over the counter? You can withdraw it over the counter however, you may do it at your issuing branch. Hi, is the affidavit of loss form available for download online or the lawyer will provide it? Can I use barangay ID or police clearance since i don't have yet any govmnt id's? Did they change the card number or just processed a replacement card with the same number on it? Did they change the actual card number for security purposes or is it also the same on the replacement card? Thanks. In my situation I lost my ny atm card and the worst I dont remember my account number what should I do? hello i lost my bdo debit card earlier and i block immediately, good thing my salary has never been deducted from someone else. my question is when i file an affidavit of lost should i ask first our hr company in manila or all by myself will gonna process everything? since its still the same debit number when i get the new one. 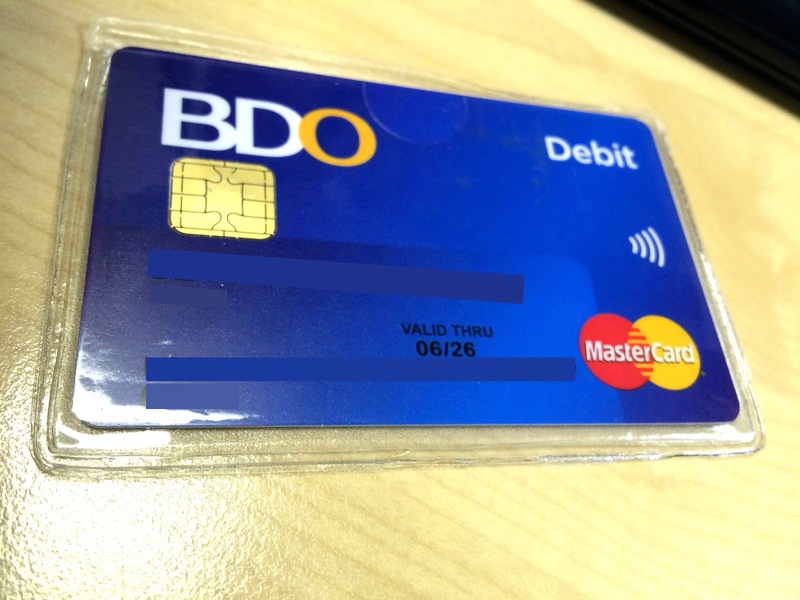 im in cebu city by the way and our main hr company is in manila and my debit card was issued it in manila, and according to customer service of bdo its ok to get a new debit card in any branch of bdo. i lost my card too, personal card and the payroll card.costumer service had same answer with you. "We can apply both IDs for replacement in any branch of BDO"
I hope is that correct so that we lessen the hassle on our part , requesting a replacement of an ATM cards. ijust want to know if i can still get my replaced cash card if i used my company id and a barangay certificate? Hi! Welcome to my blog. 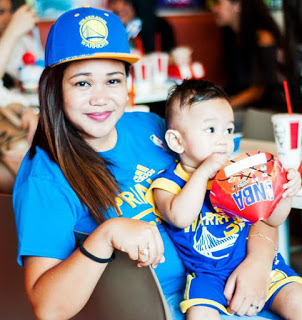 I'm Lady Anne and I'm a working mom. 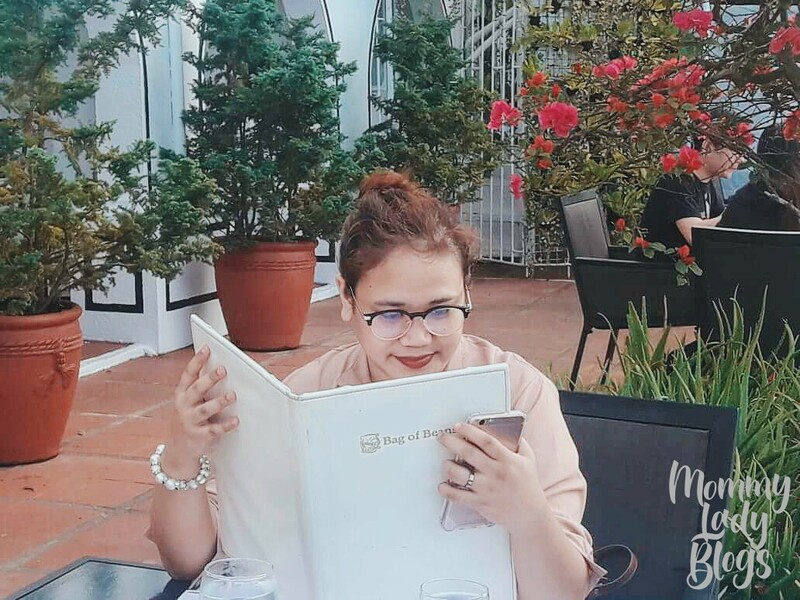 I shares mostly everything about my life here especially my motherhood journey. From honest reviews, to personal experience and advice for first time moms. 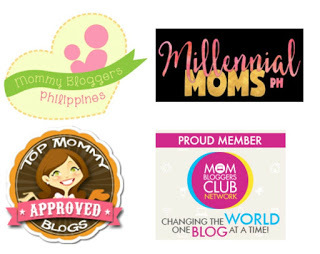 Questions, comments, reactions, collaborations, product reviews and invites email me at mommyladyblogs@gmail.com. Typical mom who loves to document special moments as a mom. Sharing my experiences for first time moms like me to educate and help others mommies and mom-to-be.